Classroom games are such a fun way to keep students engaged in school! Many of them are great for specific academic skills, but sometimes just the critical thinking skills involved are worthwhile on their own. Today I want to share 13 fun classroom games that can be used at nearly any elementary grade level. Some of these are classics, but others you’ll be introduced to for the first time. This post contains affiliate links. You can read the entire disclosure statement here. Like I said, some of the suggestions I’m going to make are simply classic. Checkers is a game that seems to be played less and less as we move toward more online games and activities. However, this classical game makes a great critical thinking activity in the elementary classroom. Click here to purchase your copy from Amazon. 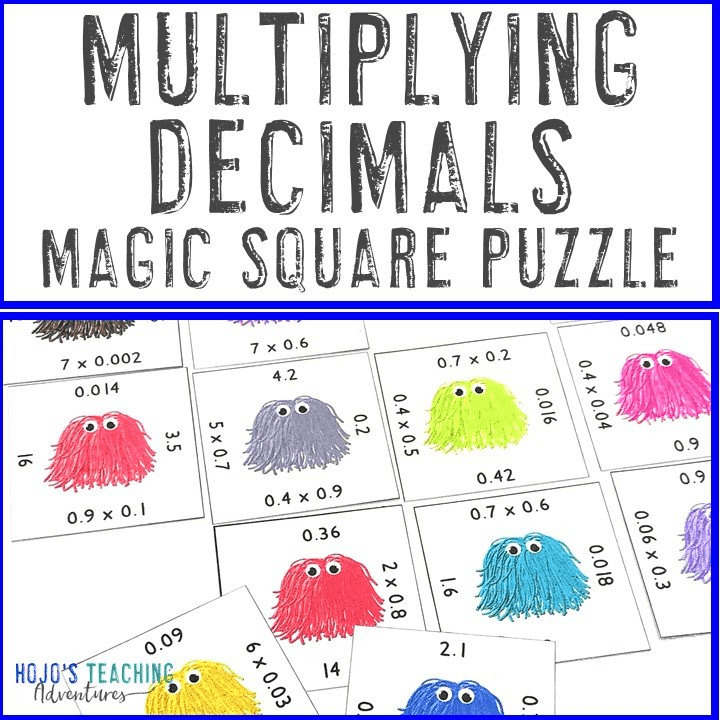 This is one of the engaging and fun classroom games. It’s great for centers and review. Students love it because of the element of surprise. Even the student who knows them most could lose if they go Kaboom! Marcy shares all of the details on her blog. Click here to check it out for yourself. 4. Apples to Apples Jr. This game can get a little loud, but it’s so great for 3rd-6th grade students! Each student will take a turn being the judge, and the other students need to convince the judge why the card they chose is a good choice. Speaking, listening, and reasoning skills are all necessary. Click here to learn more! 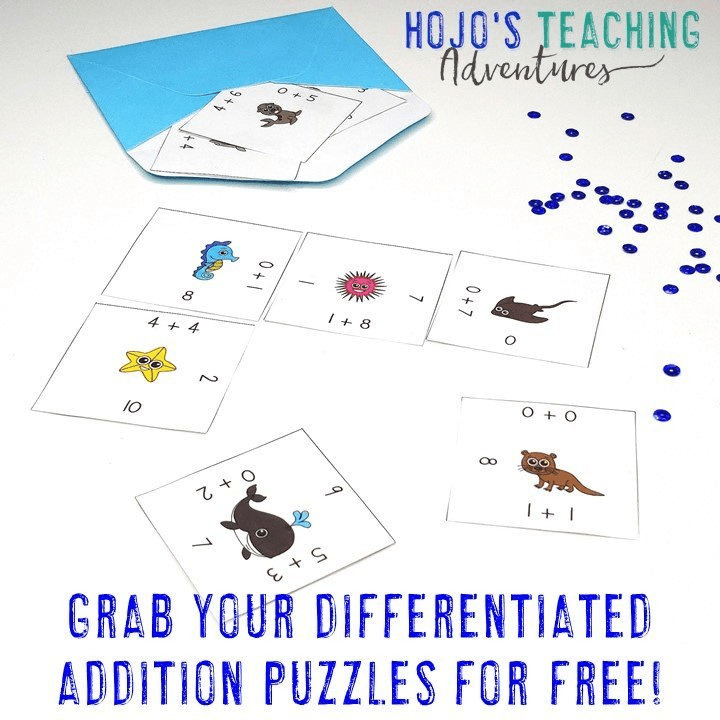 These engaging, hands-on games are a great way to keep students on task during math or literacy centers and during review. They also work great for early or fast finishers! 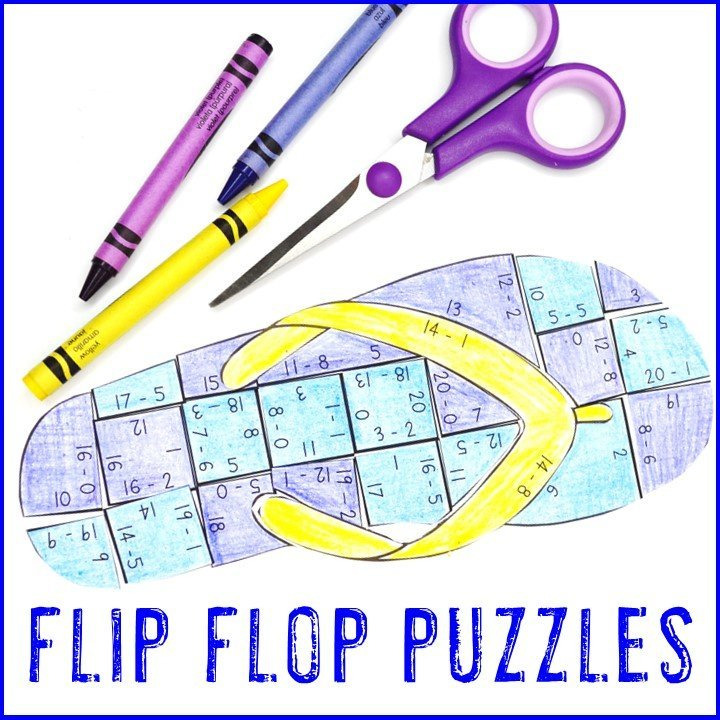 I’ve been creating these puzzles since 2011, and they are a great way for students to have fun learning. 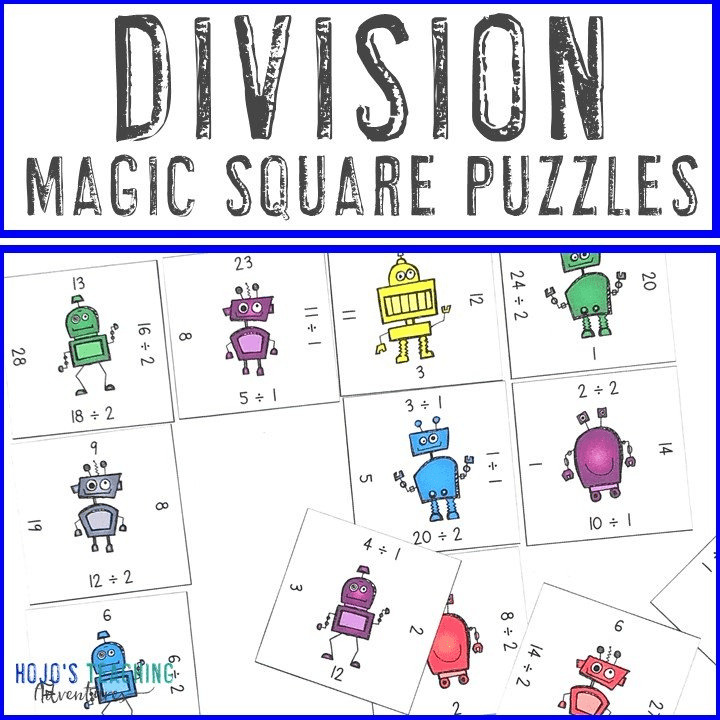 You can see all of my Math Magic Square Puzzles here, English Language Arts Magic Square Puzzles here, and all of the Magic Square Puzzles here. Then use the pictures on the left-hand navigation bar to narrow down your selection by the grade you teach. 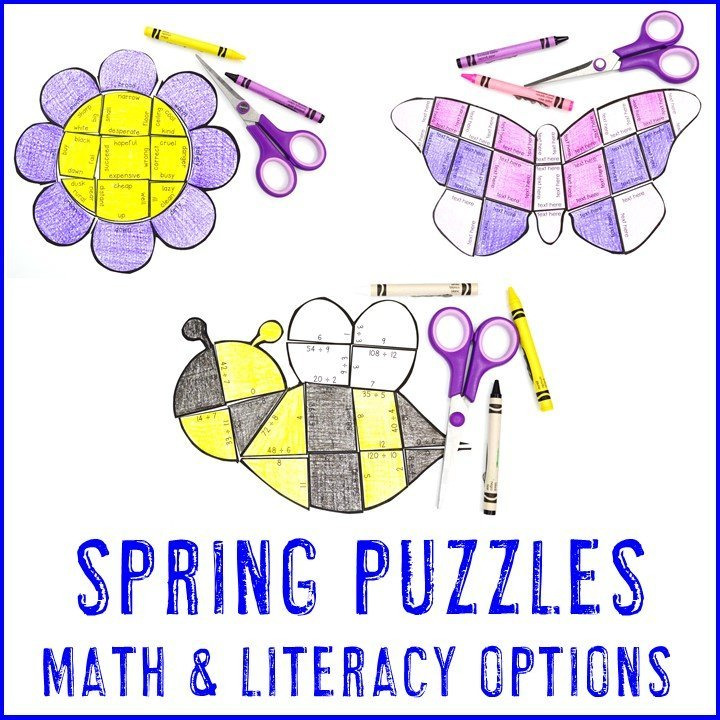 Topics include addition, subtraction, exponents, multiplication, division, contractions, compound words, irregular plural nouns, and much much more! Here’s another one of the fun classroom games that is simply classic. While not overly academic, it’s another game that will require your students to use their critical thinking muscle. It’s a great center rotation, even for upper age students. Or save it for inside recess. 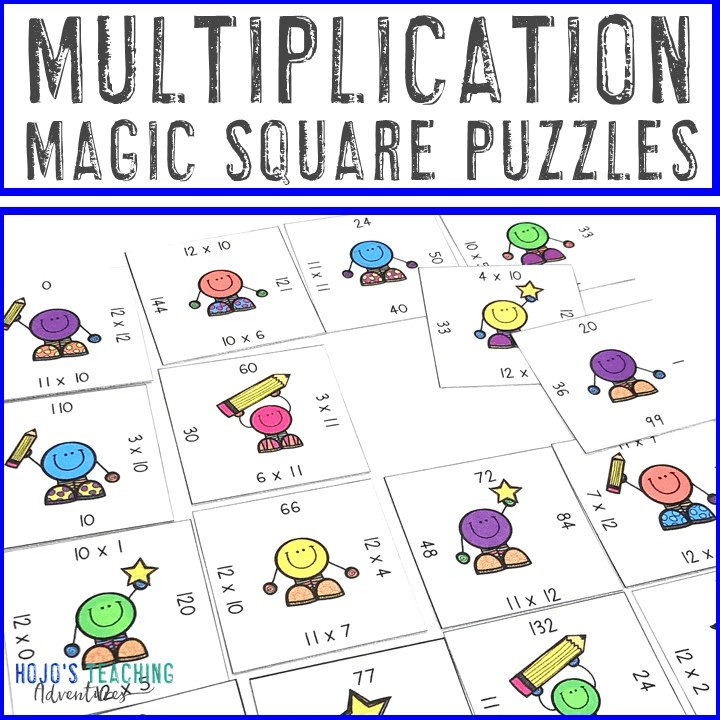 This game is a great way to practice place value, addition, and multiplication all at the same time. Third grade students on up will have fun with this free download. Click here to grab your copy now. This is a great game for vocabulary work! Since there is not a “junior” of this game, you definitely want to pull out any cards that are too difficult or inappropriate for your class. There’s an entire list of “taboo” words you can’t say while trying to get your team to say the correct way. It forces students to think outside the box and use more vocabulary. Plus it’s just loads of fun! This one can get a bit intense, so you may not want to play it during quiet center time. Click here to go get a copy today! Yes, you can play the board in the traditional way it comes, but it’s so much more educational if you customize it! Are you teaching the Presidents? Create pictures to go over the originals so students can practice them more! Teaching ancient civilizations? Put King Tut and other pertinent figures on the game board. You could have multiple sets for various topics in your classroom. 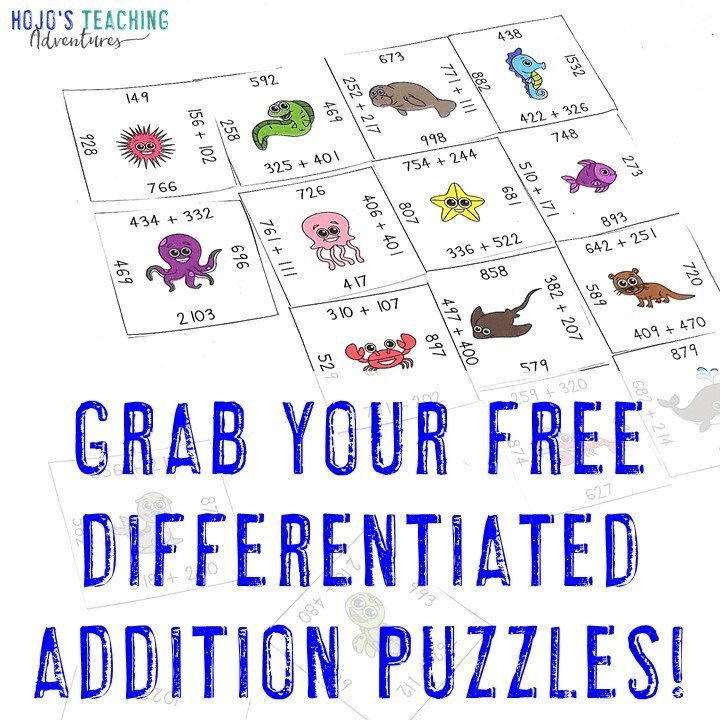 Yes, it’s a bit of work up front – but the fact that you’ll be able to use the same fun classroom game for year is amazing! I suggest buying this Guess Who? at a second-hand store if you plan to change it, but you can also purchase a new copy of the game here. This review game can be used with ANY set of questions you want for ANY subject matter. Kids will LOVE the name of the game, and you’ll love that it’s so versatile. Plus it’s super easy to set up! I can’t give you any more details than that. You’ll have to click over to Teaching in the Fast Lane to see how to play this super fun, engaging game. Click here now! This game board starts with students at just age 5, so it’ll work in your Kindergarten classroom. Or use the other side of the board for your students to get more of a challenge and build their own words. Kids will be hooked on this classic game in no time! Click here to get your own copy today. 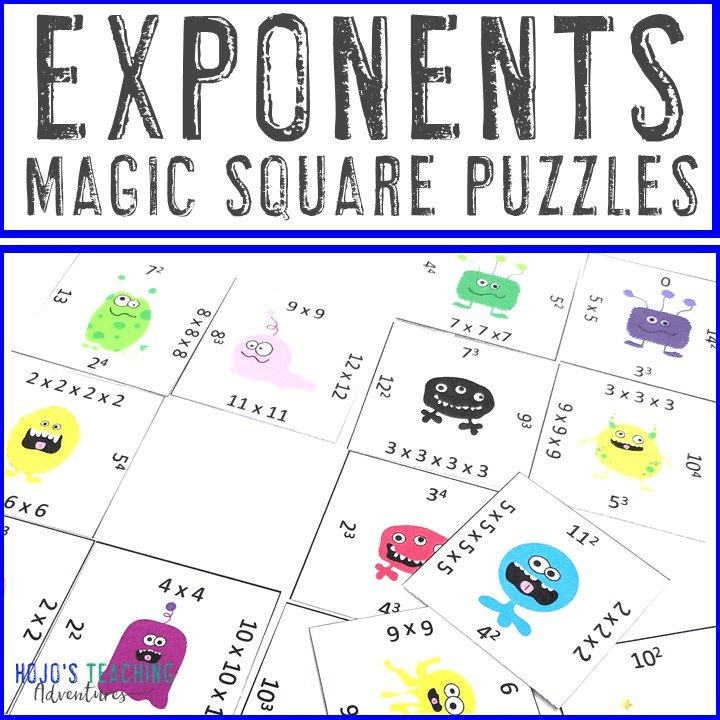 In case the game above just don’t quite fit your needs, you’re going to love these six review games compiled by Jenn over at Upper Elementary Snapshots. 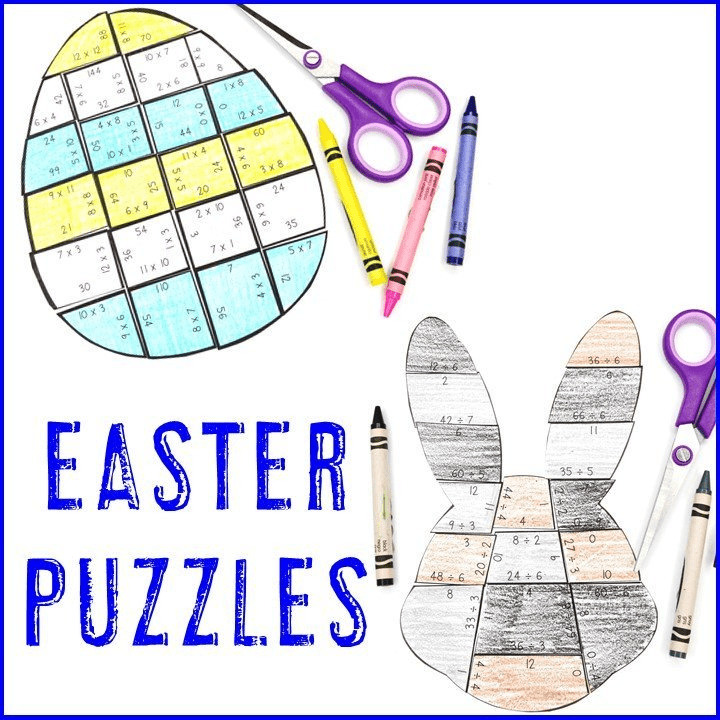 Many of these fun classroom games can also be adapted to lower elementary grades, so make sure to check them out by clicking here. Phew! Those 13 fun classroom games should keep your students engaged and having a great time for quite awhile! 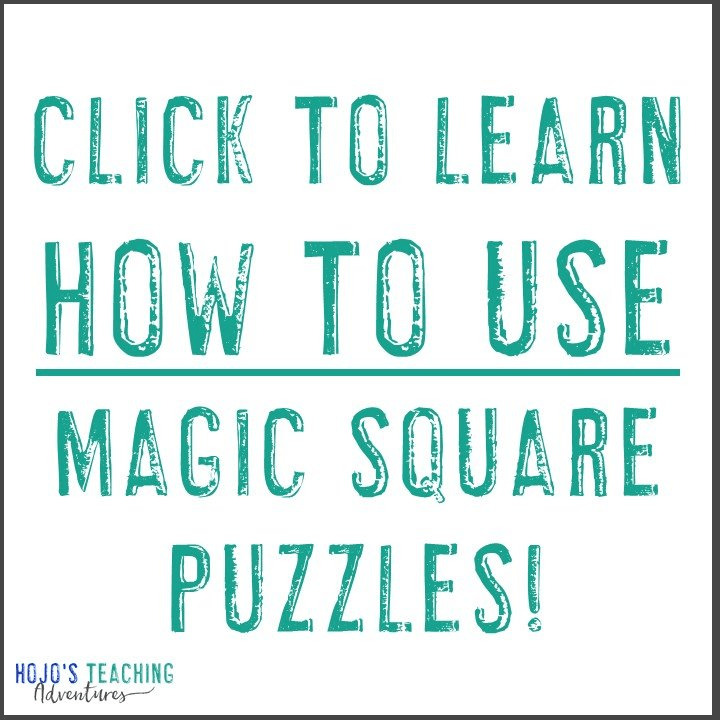 Click here if you’re wanting to try out a FREE set of Magic Square Puzzles for grades preK-6.